Trying to make time to get out with the camera, with still so much to do to finish off the new home I have to force myself to get out even if for only a few hours. Last week I was at the Babylon docks to watch the sunrise and it was so nice to have a cloud free morning. It was a bit chilly but so beautiful. 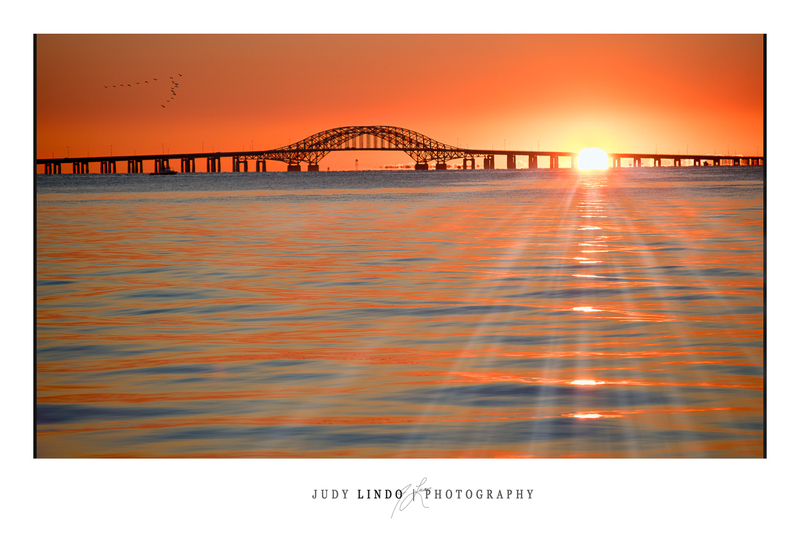 This entry was tagged bridge, Great South Bay, Great South Bay bridge, Judy Lindo Photography, New York, outdoors, photography, reflections, sunrise, water. Bookmark the permalink. I think the picture is stunning!